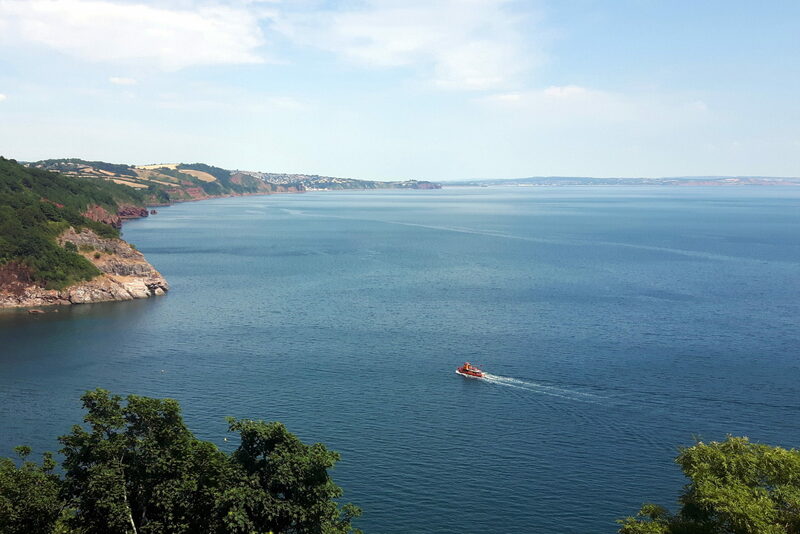 2¼ Hour Cruise, Dinner & a Drink… Sorted! 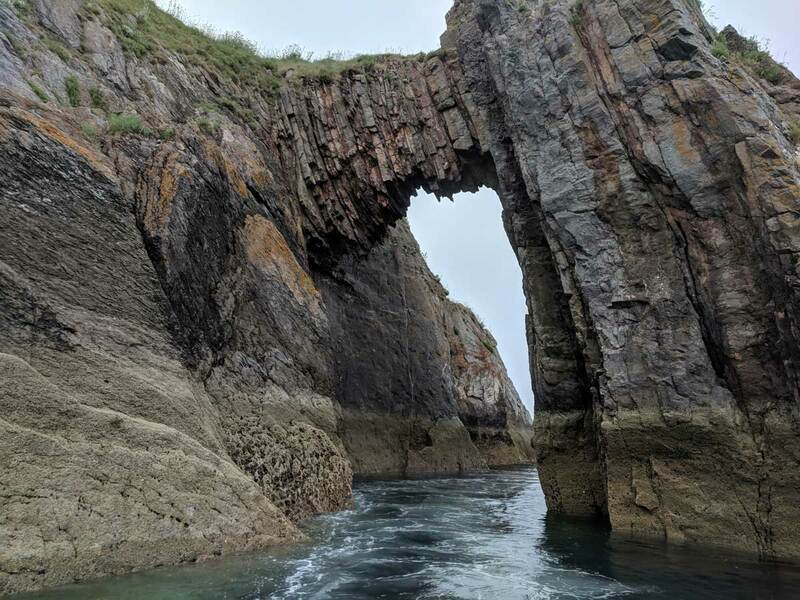 Join us for an evening cruise like no other… Relax as we cruise around close to the shore line, looking in the nooks and cranny’s for wildlife on the way! Let us deliver freshly prepared Rockfish™ Fish & Chips on board during the trip… We also throw in a free drink – making this the best value trip we have to offer… You’d be mad to miss it! 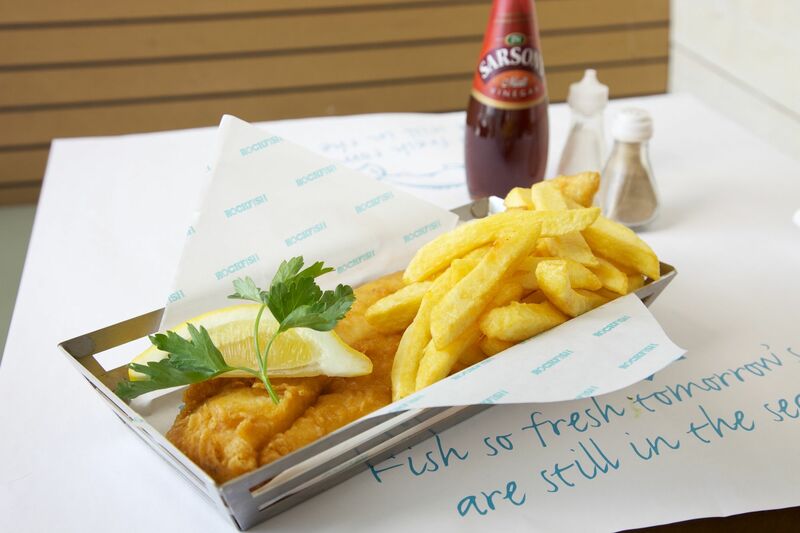 IMPORTANT – Rockfish™ source FRESH FISH daily to ensure they serve you excellent fish and chips. For this reason please book by 4pm the day before to guarantee we can add you to the trip. Sometimes we may be able to add people on until 2pm the same day, but why risk it? 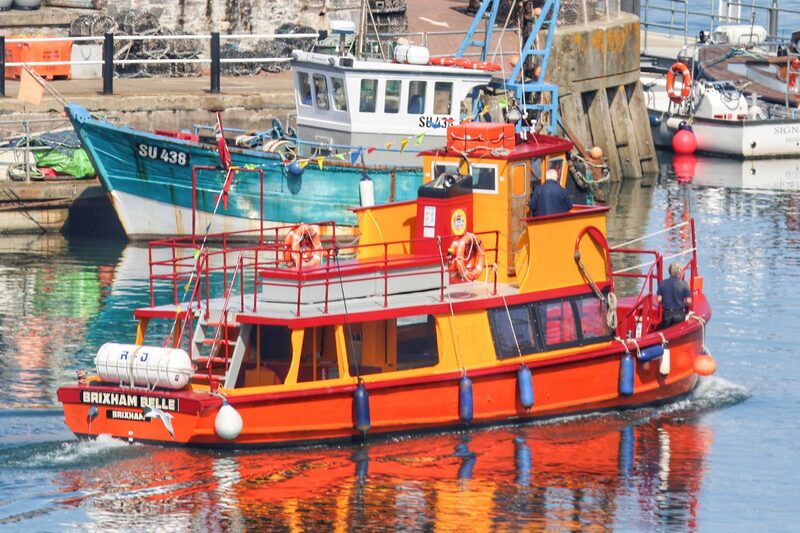 More 2019 dates will follow soon – We hope to have a few trips in September & October this season, but it is likely this will be from Brixham only due to the sunset times. Vegetarian or Gluten Free? No problem! Simply reply to your booking confirmation to let us know about any special dietary requirements… we will confirm once we have received it!